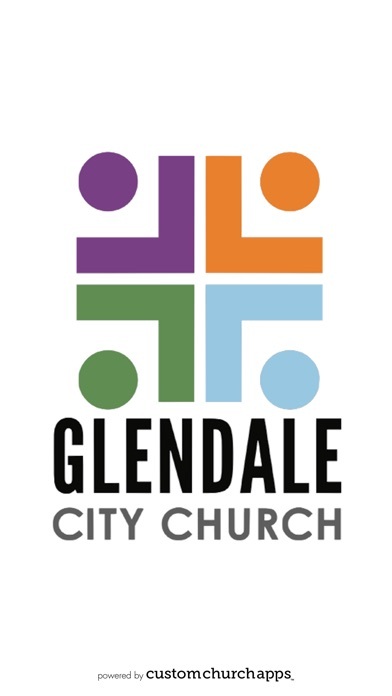 The Glendale City Church App connects you to everything happening with this faith community. 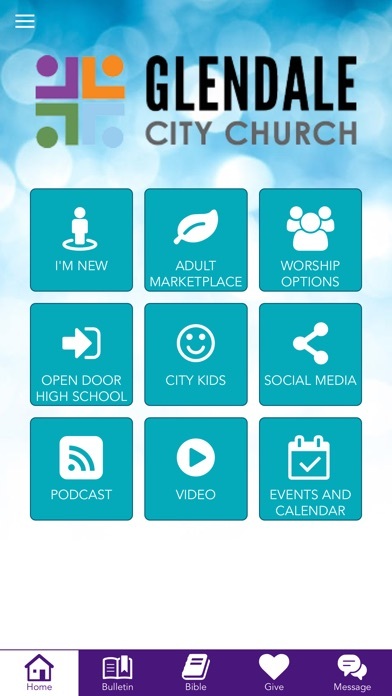 * Podcast: Listen to the latest sermon or lookup a previous one in the podcast library. 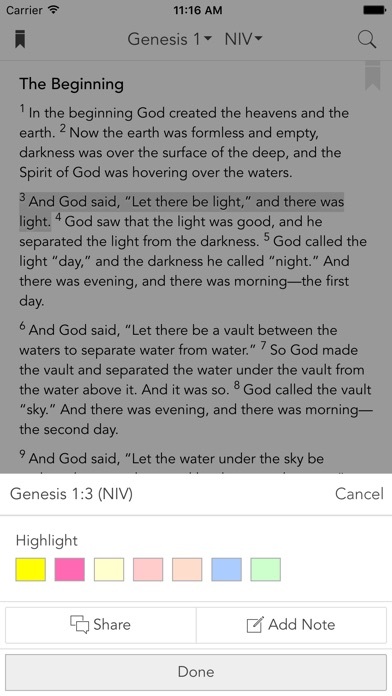 * Digital Bible: Enter in the passage you want or use quick keys to go directly to the passage you desire to read. * Free Audio Bible: Click listen and you are instantly listening to the daily devotional plan. You can also look up any passage you want, the listen tab is in the bottom right hand corner at all times. 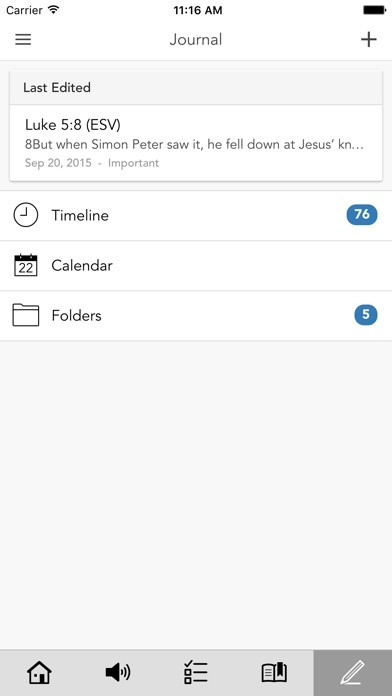 Share content with your friends via Twitter, Facebook, or email. * Facebook: You can share a Bible passage, journal entry or anything in the app with one click. * Twitter: You can tweet a Bible passage, reading plan, journal entry or just a note with easy. 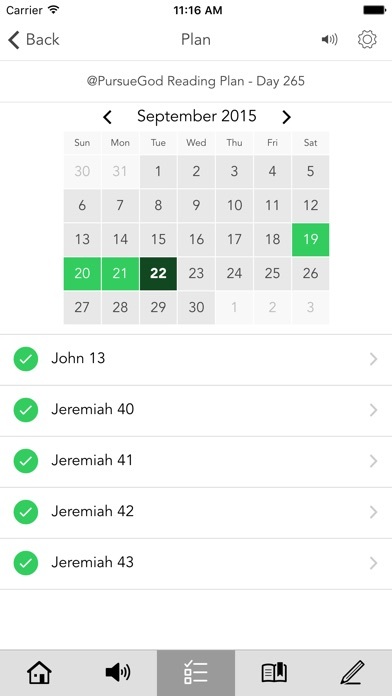 * Daily Bible Reading Plan: The Pursue Bible reading plan takes you through the Old Testament once a year and through the New Testament twice a year. Average reading or listening time is 15 minutes a day. * Free Customizable Journal: The Pursue Journal is designed to give you the freedom to journal whenever and however you desire. Entries are fully secure for your privacy, yet at any time you can share them via Facebook, twitter or email. * Cloud Based Journal: Your Pursue Journal is accessible online anytime at www.PursueJournal.com. 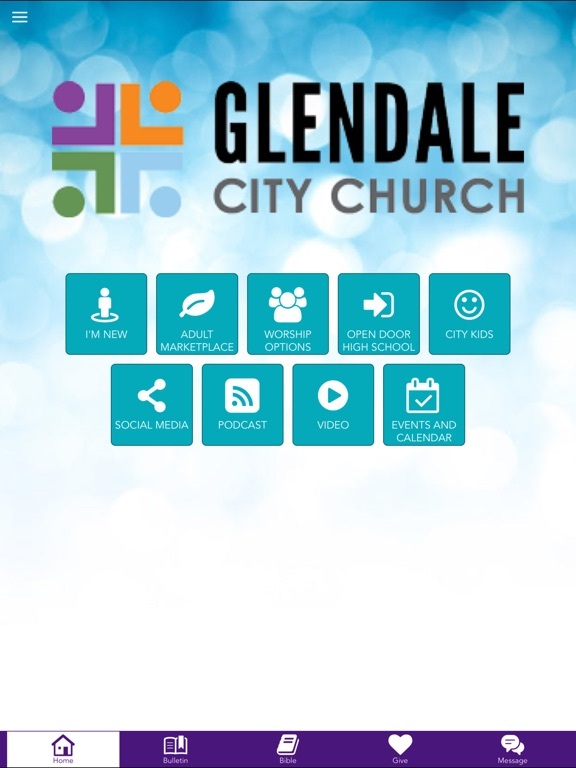 This allows you to be able to add entries anywhere, anytime and they are automatically linked to your Glendale City app. WiFi Internet is required for iPod touch. Summit Church | Lincoln Ca.